To the surprise of nobody, fraud did not let up in 2018. The Federal Trade Commission (FTC) received about 1.4 million fraud reports over the year. About 350,000 of those cases resulted in losses, for a total of $1.47 billion. That’s a 38% increase over 2017. While senior fraud continues to be a problem, criminals respected no age limits. 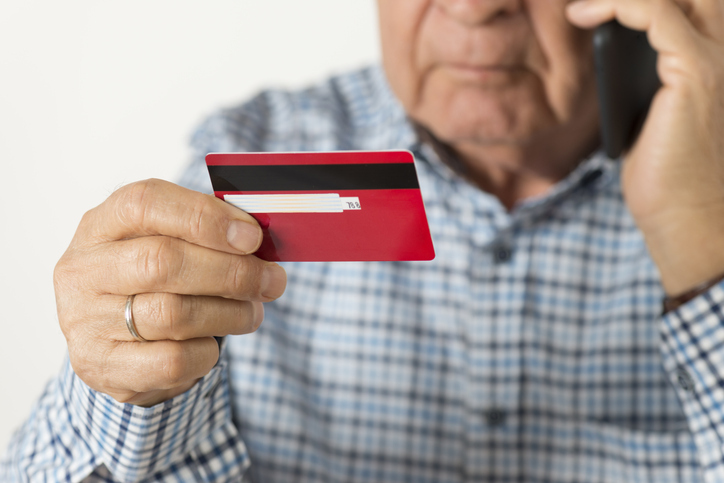 People under 30 reported nearly 100,000 fraud losses, compared with about 125,000 for people over age 70. But as you might expect, when seniors did lose money, it was more than the average loss suffered by a younger person ($751 vs. $400). Imposter scams, debt collection, and good old identity theft topped the list of most common fraud schemes. Scammers’ preferred method of payment remained the wire transfer, but gift cards and reload cards spiked in popularity over the year. On the good-news front, tax-related identity theft (filing fake returns using a stolen Social Security number) fell 38% last year. But credit card fraud on new accounts rose 24%. Opening a new credit card with someone else’s information was the most popular form of identity theft in 2018. Not surprisingly, Florida was a fertile ground for all types of fraud. The Sunshine State ranked #1 for fraud reports per capita, and it trailed only Georgia, Nevada, and California for identity theft. Regardless of your age, caution and diligence remain critical when conducting business over the phone or electronically. If you are the victim of fraud or suspect that someone is committing fraud, report it to http:///www.ftc.gov/complaint. The Top Frauds of 2018 by Paul Witt, Supervisory Data Analyst, Federal Trade Commission, February 28, 2019.